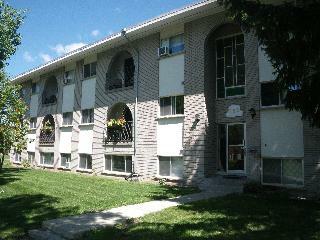 Located beside a lovely park, and directly on the bus route! All suites have spacious balconies, secured entry, and carpeted living rooms. Laundry facilities are on site, and we have well maintained common areas and beautiful landscaping. Close to the Festival Theatre, river, schools, parks and downtown Stratford. Book your appointment to view a unit today!